Used IM 9-18 Southern Packing Machinery Pouchmaster for sale!!! Used IM 9-18 Southern Packing Machinery Pouchmaster for sale!!! 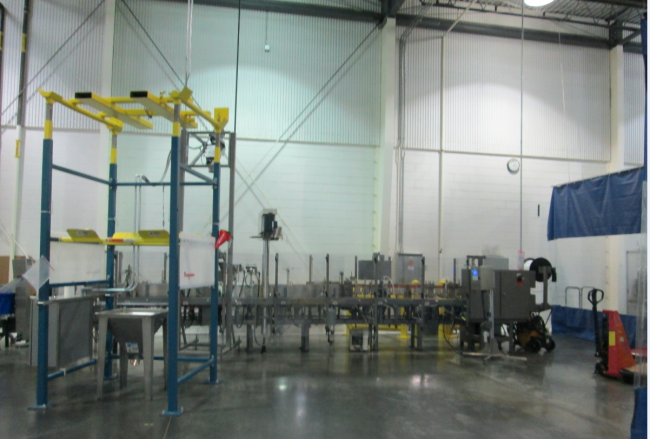 We have a variety of used packaging equipment for sale!!! Used IM 8-18 Southern Packing Machinery Pouchmaster for sale!! !